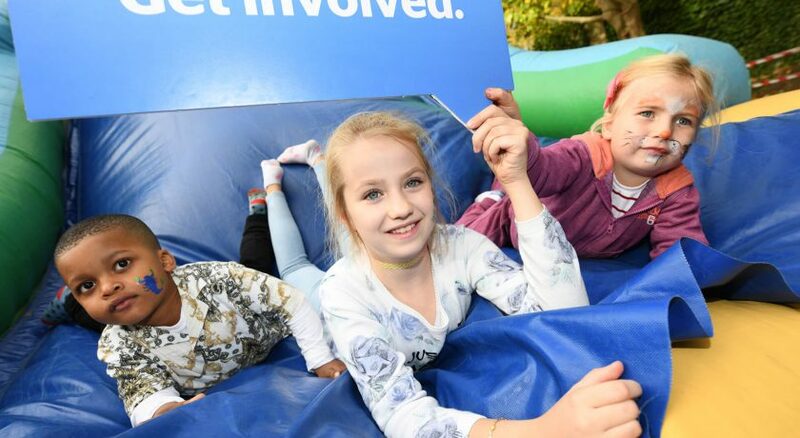 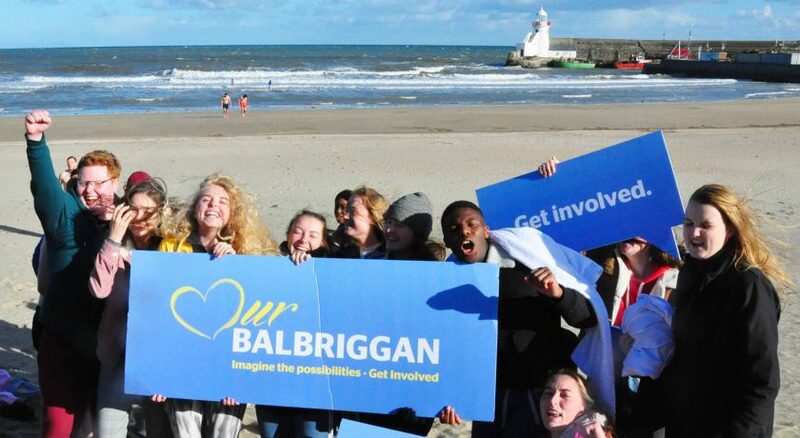 An initial €10 million rejuvenation scheme represents the start of Our Balbriggan - a three-year vision for the future of the town which you can help shape over the next few weeks. 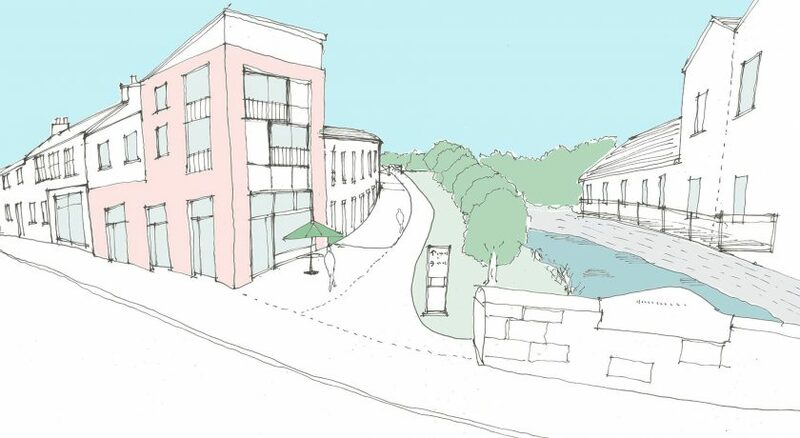 A large event/market space off Quay Street will contain a linear park at the heart of Balbriggan alongside the Bracken River. 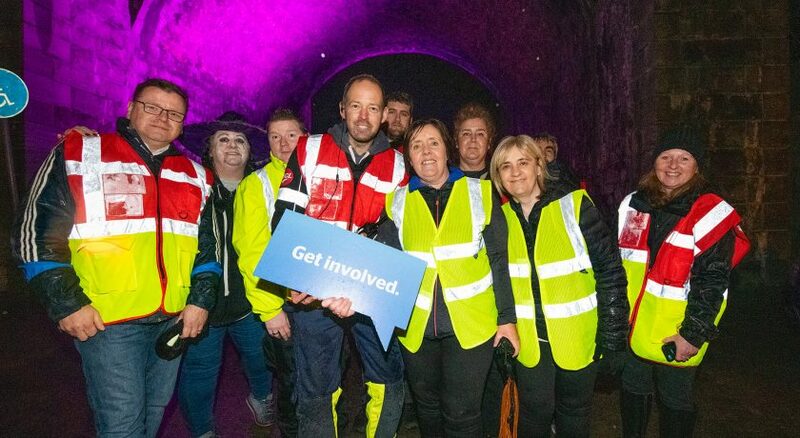 It will feature tiered seating for events and stall structures for weekly markets, with the historical stone structure of the Railway Viaduct and Balbriggan Harbour as a spectacular backdrop. 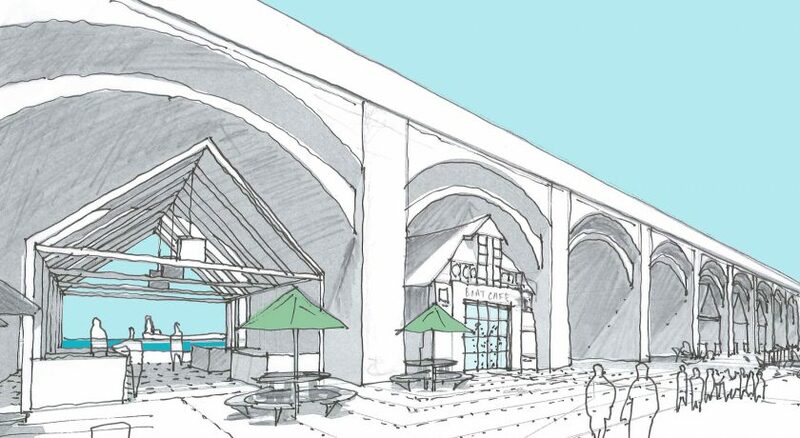 A vibrant market space situated under the arches of the remarkable Railway Viaduct, with the addition of freestanding stall structures for weekly and seasonal markets. 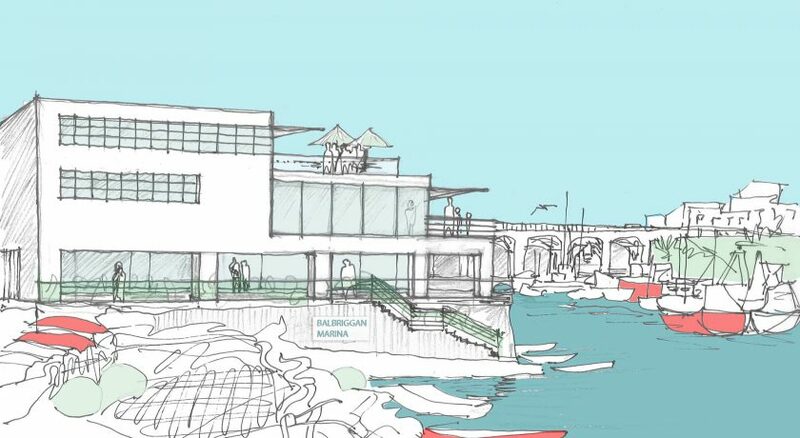 The RNLI Boathouse as a café space with additional seating, paving and lighting. 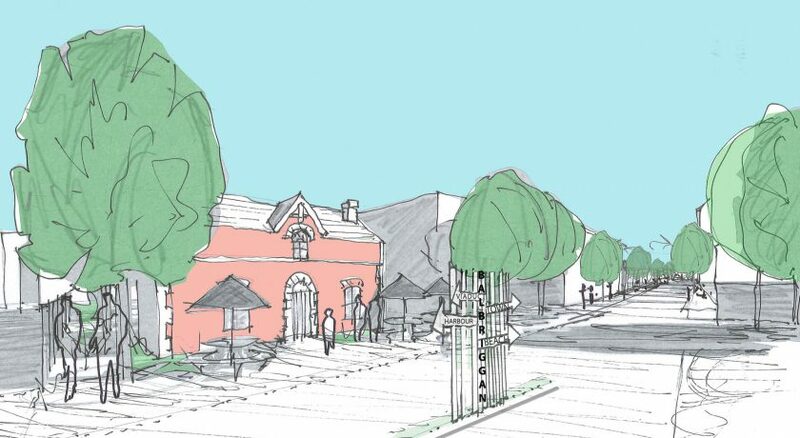 A revamped Railway Street vista will provide a fresh welcome to the town. 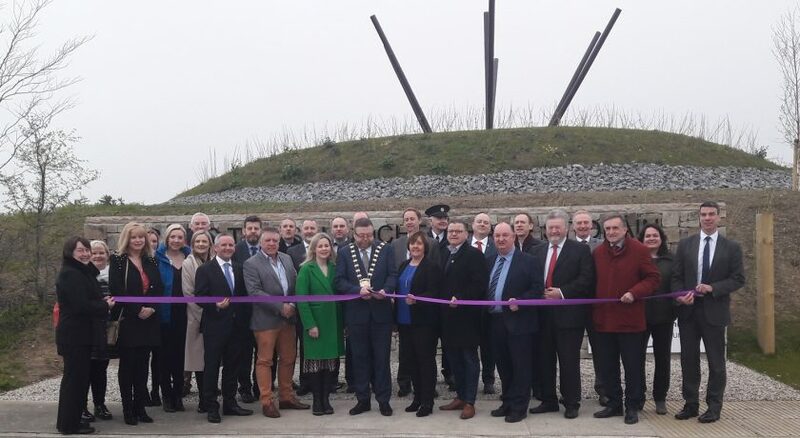 Highlighting Balbriggan as a visitor destination, opening up the historical train station and bringing into use the station master’s house with accompanying trees, planting, paving, artwork and signage. 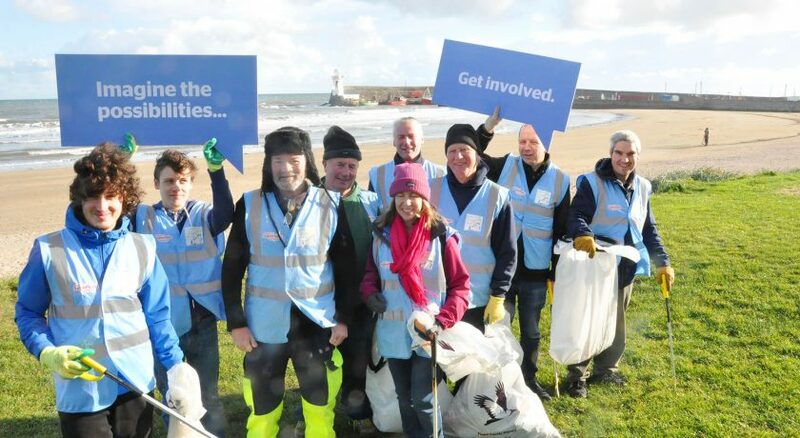 An exciting new harbour experience will create a lively waterfront, linking numerous tourism and leisure opportunities. 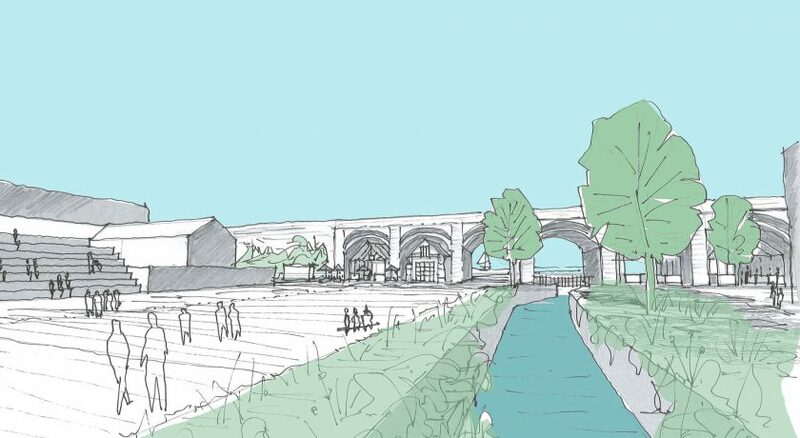 The Bracken River will be an integral part of the rejuvenation plan, flowing through the town and framing the new public places. 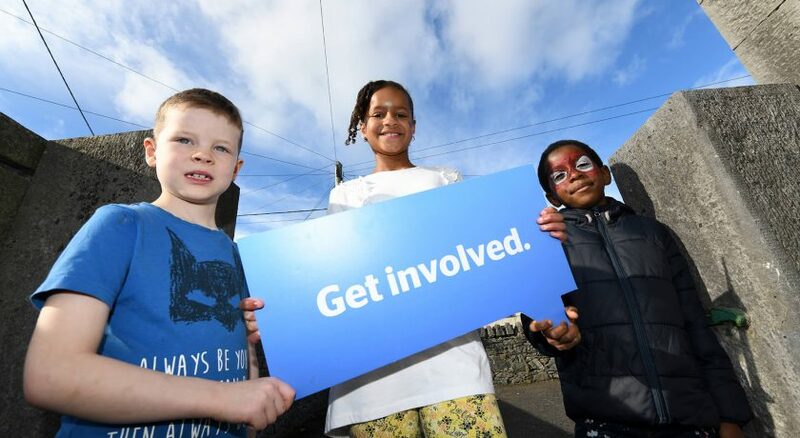 This new landmark corner at the main street will provide the entry to a revamped Mill Pond public park, built around the river with new generous civic spaces, pedestrian and cycle ways. 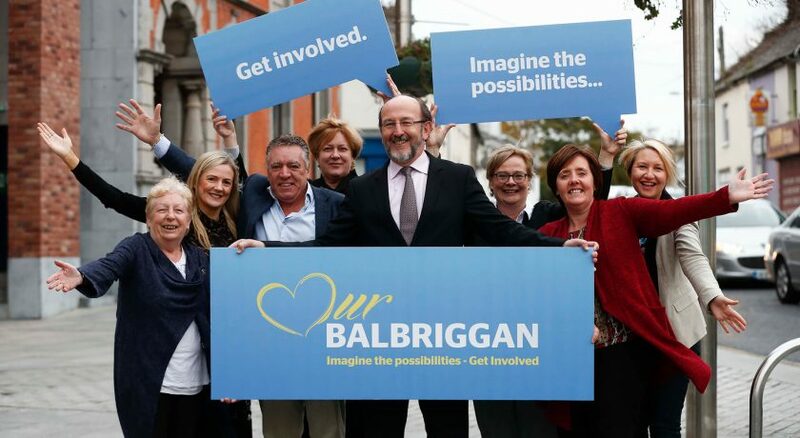 The period from November 26th to December 14th will be vital to the future of Our Balbriggan. 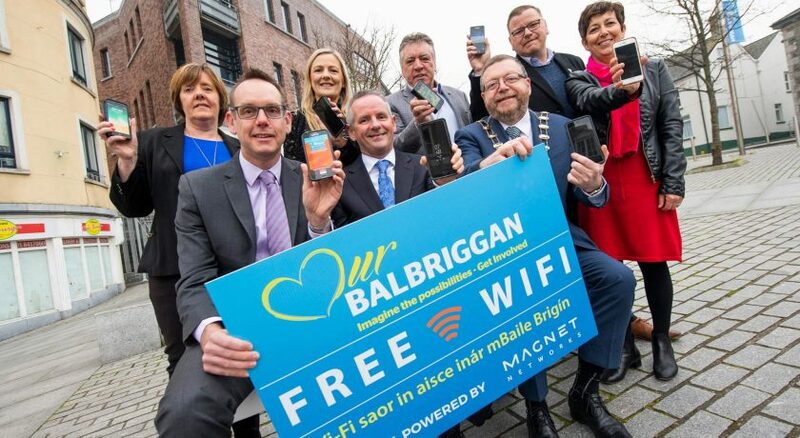 More great news for the locals of Balbriggan today; the town centre of Balbriggan is set to become a free public Wi-Fi zone, the first location on the east coast to launch such a programme. 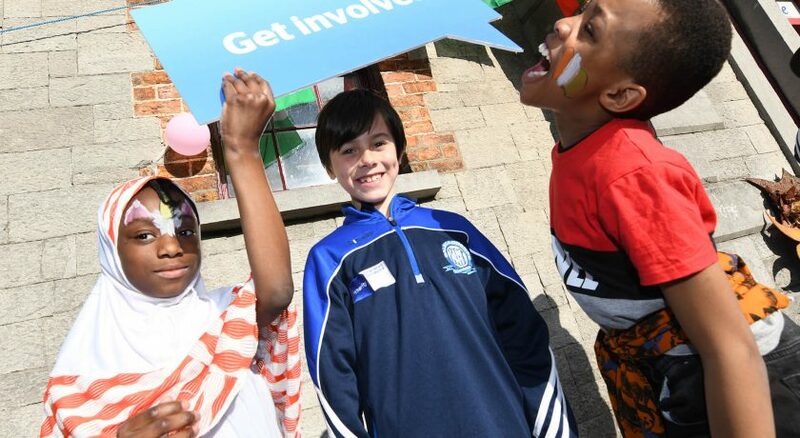 The groundbreaking scheme was officially launched today at the Bracken Court Hotel by the Mayor of Fingal, Councillor Anthony Lavin.